Christine Peterson is a photographer, filmmaker, visual effects compositor, multimedia artist, and activist. 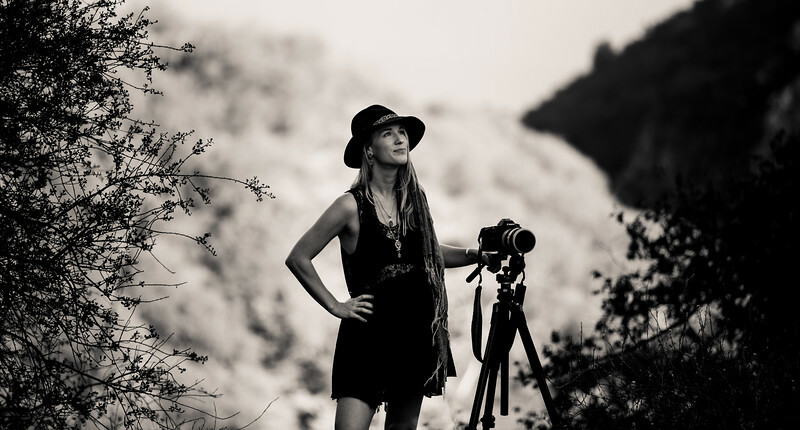 She travels and works around the world as a freelance photographer and senior visual effects artist in the motion picture industry. She is the founder and creative director of Sacred Ecology, a production company and online publication that creates films, photography, design and media about Cultural & Biodiversity Preservation. She is currently in production on her first feature length documentary film also called Sacred Ecology.